On January 26, 2015, Mattermark asked the startup community a question. We ran a quick analysis of 20 companies who looked primed to raise a Series A soon (or already had, but didn’t announce it). We filtered by startups who last raised between September 1, 2013 and January 31, 2014 with at least 15 employees and at least 20% employee growth in the past 6 months. 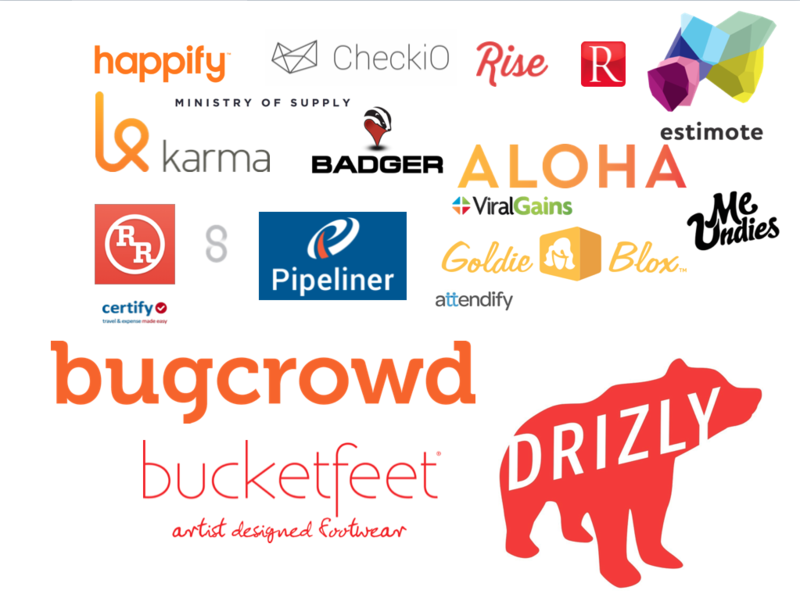 Now that 2015 is halfway through, we wanted to check in on the companies and see who has raised. Estimote — developer platform for adding real-world sensors to applications (Growth Score: 951). We have lower confidence that 9 of the companies from our original list will raise a Series A in 2015. Their Growth Scores have all decreased in the past 6 months.